Boasting a great combination of eye-catching, performance-driven design and unmatched wearing comfort, the Salming Miles running shoes are the optimal men’s choice for long distance performance with special 2-layer, well-ventilated mesh upper with Exo Skeleton construction making feet stable and fresh throughout the run. 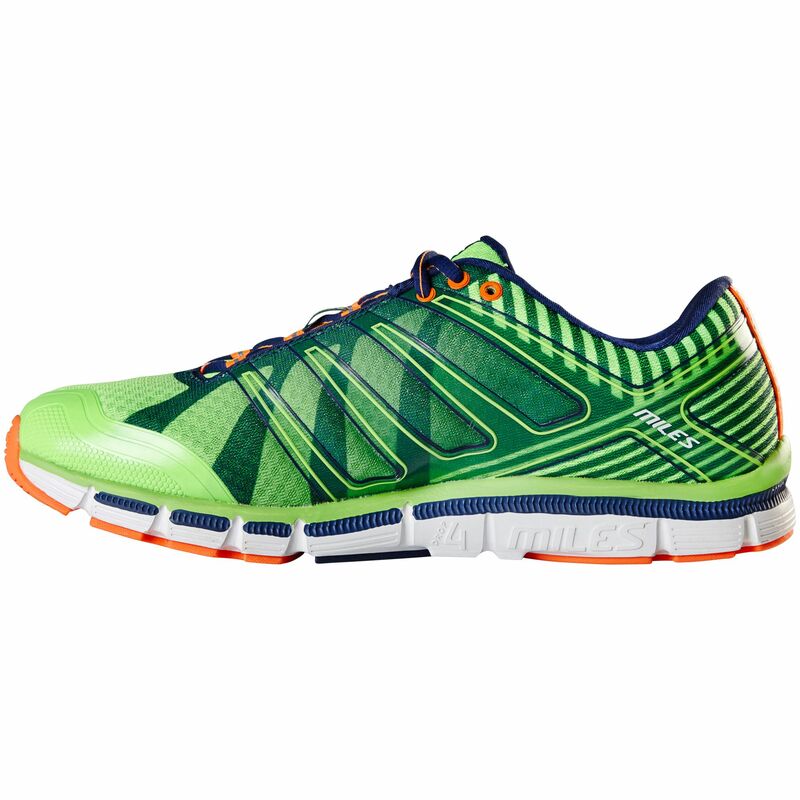 With higher rebound and excellent shock impact absorption allowed by a lightweight RECOIL™ Midsole, the pair includes also a carbon fibre Torsion Efficiency Unit™ to make your regular runs more efficient and enjoyable. 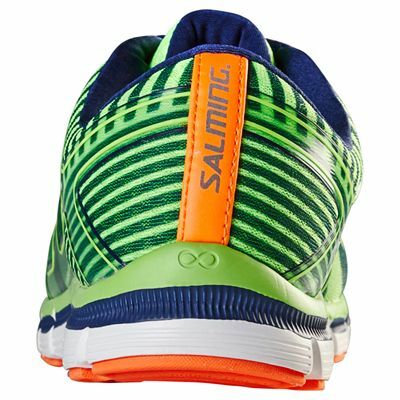 The shoes offer a personalised and adaptive fit with superb heelcup, whilst the rubber outsole features a special TOC66 compound for enhanced traction in difficult weather conditions. 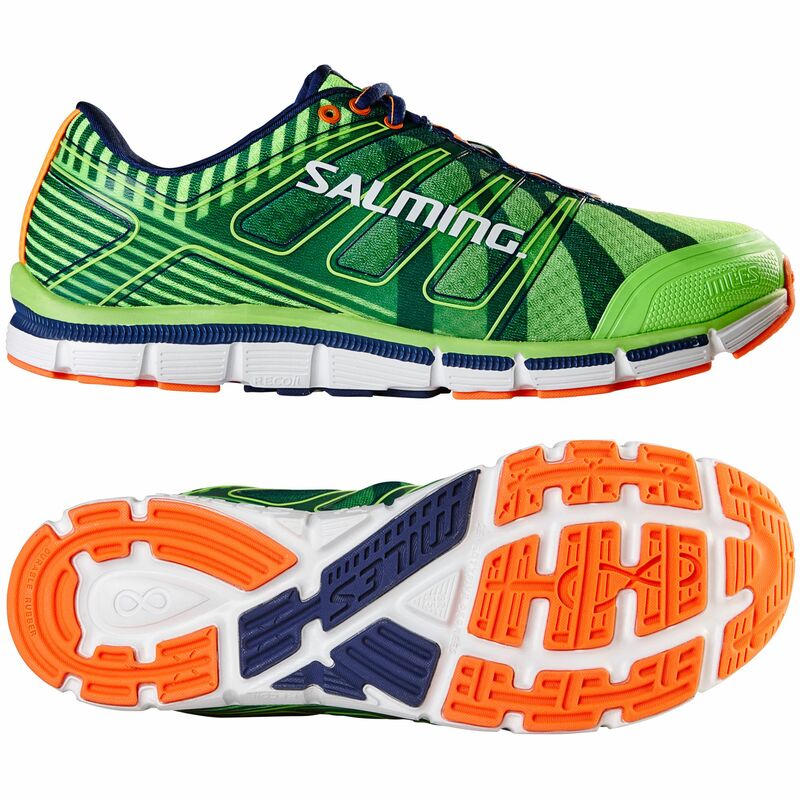 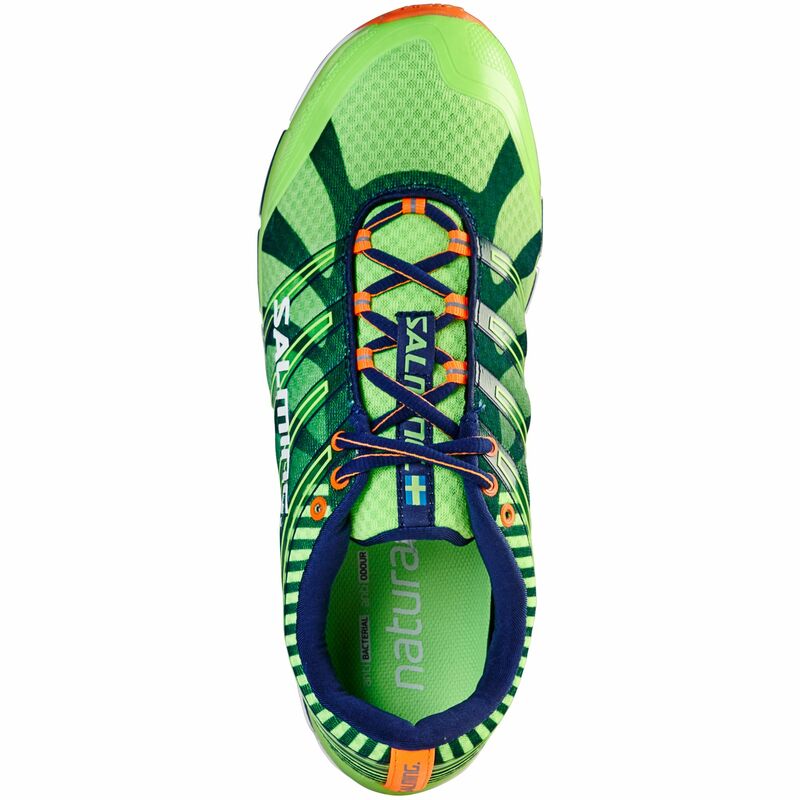 for submitting product review about Salming Miles Mens Running Shoes.